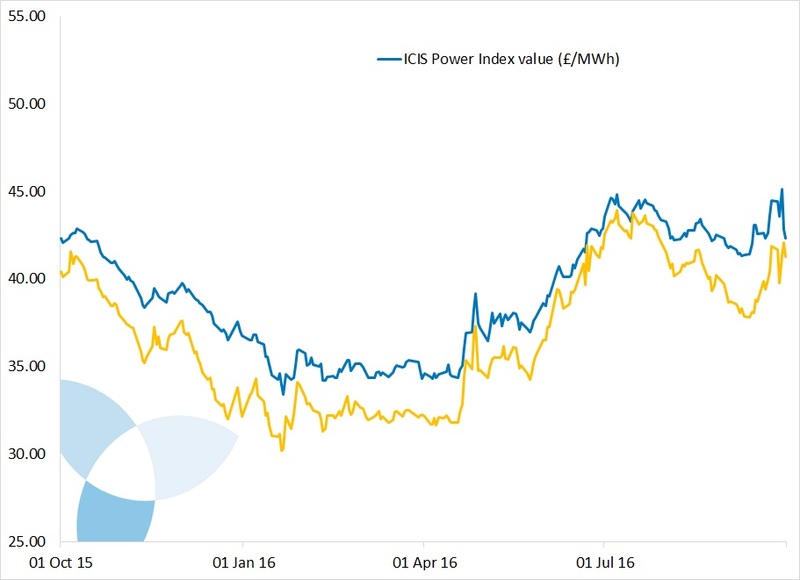 The ICIS Power Index (IPI) gives homes and businesses insight into price trends on the UK wholesale electricity market. 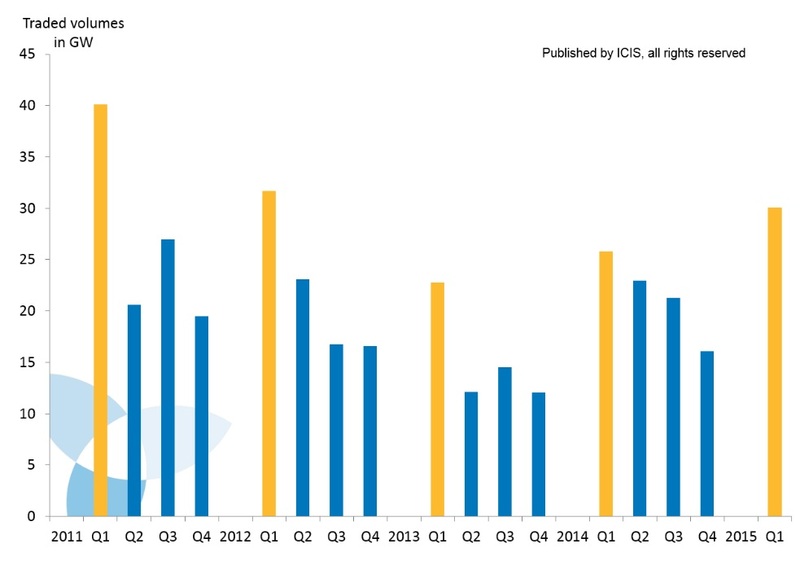 ICIS publishes regular expert analysis of the IPI. All analysis and related data can be downloaded for free here. 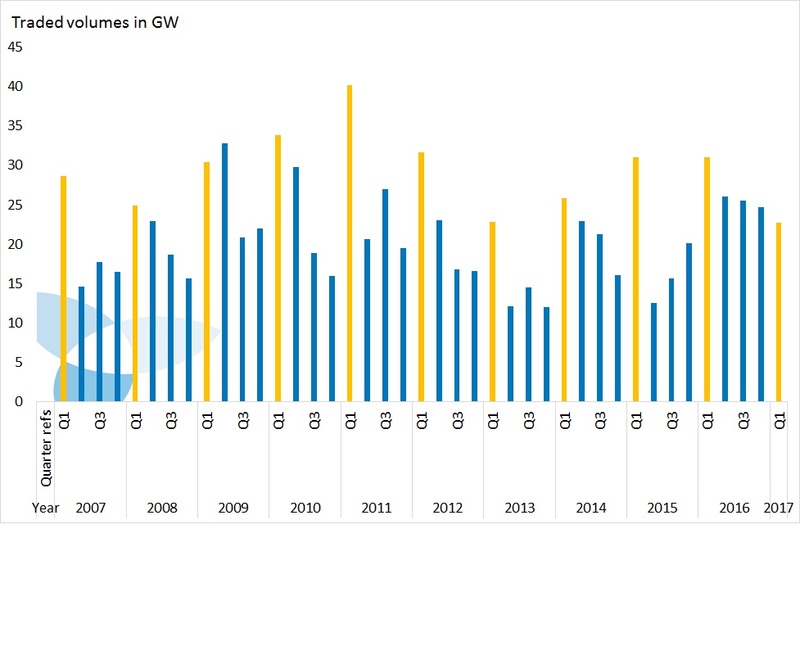 The IPI shows movements on the most liquid contracts for forward delivery on the UK electricity market, removing the impact of seasonality and weighted to reflect real consumption. The IPI methodology details how this index is calculated. How do I use the IPI? 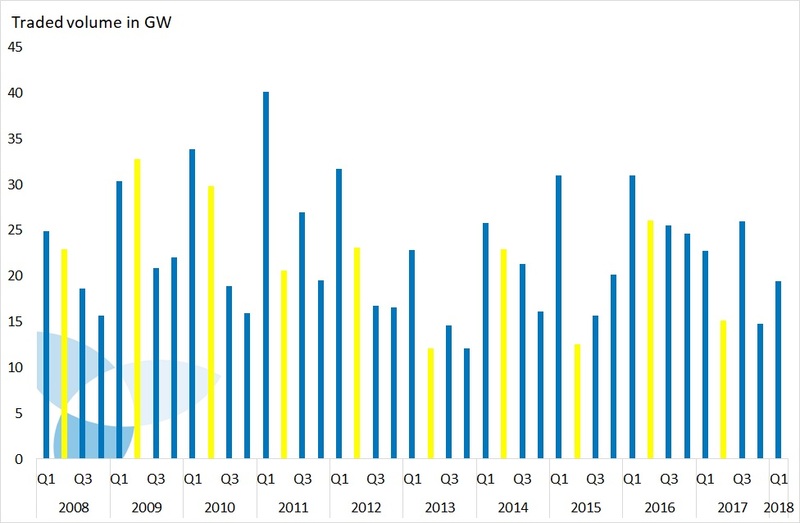 Specifically, the IPI shows the average daily price for electricity delivered over the next summer and winter in pounds sterling per megawatt hours (£/MWh), weighted to show the extra demand for electricity in winter. 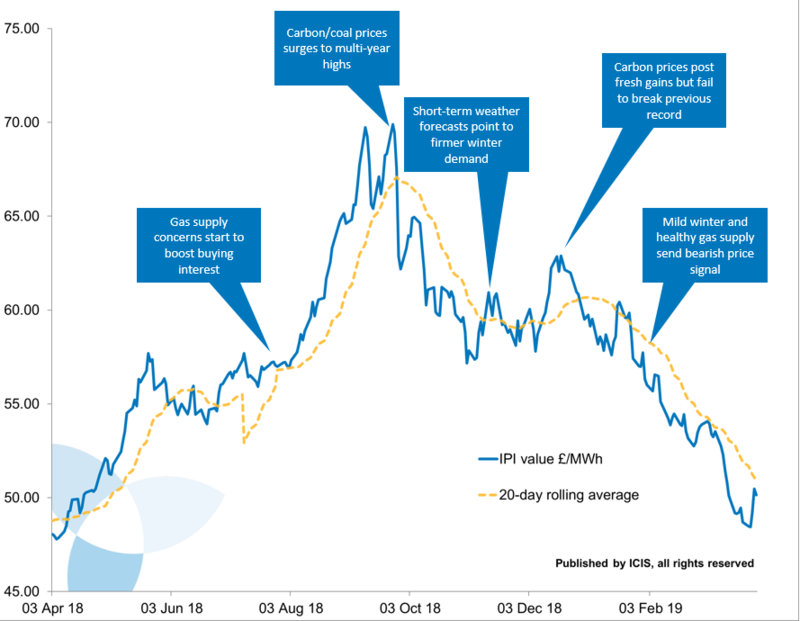 By accounting for a full year of delivery, the IPI will show the ‘real’ picture for energy price movements across the market – rather than price ‘rises’ based on greater demand during winter, with colder weather and shorter days, or price ‘falls’ because of lower demand in summer. 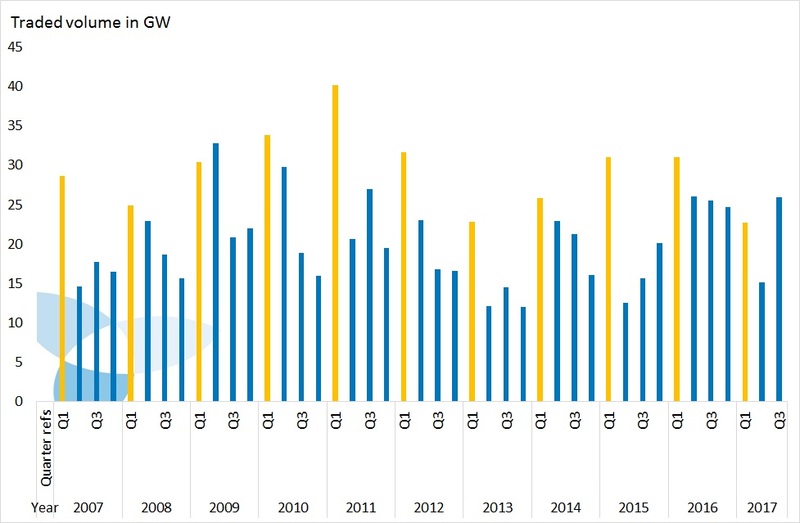 The IPI shows energy price trends in the UK wholesale market, but not how particular tariffs would be affected, or individual companies’ profit margins. This is similar to a stock market index like the FTSE 100, which shows trends across the market, but does not necessarily reflect the share price movements of an individual company. 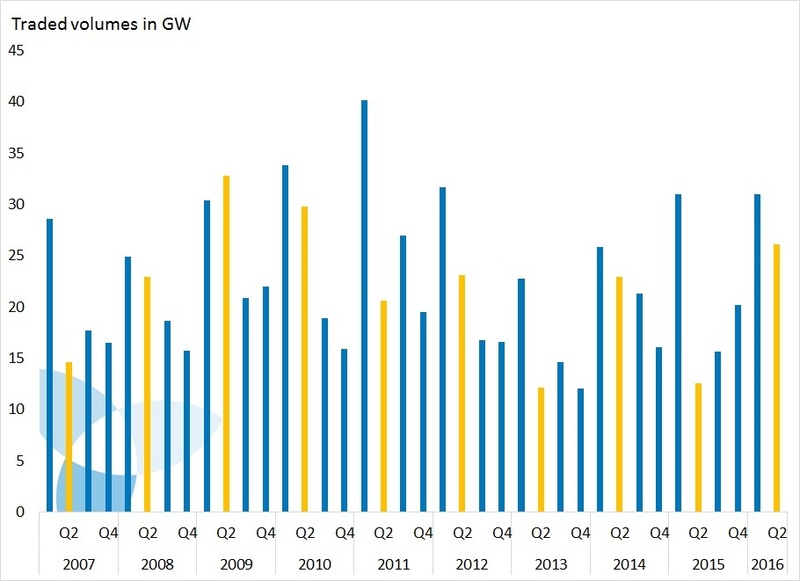 Active wholesale markets are important in reaching a fair market value for UK electricity, and the IPI also shows how much electricity is trading for the front two seasons each day. 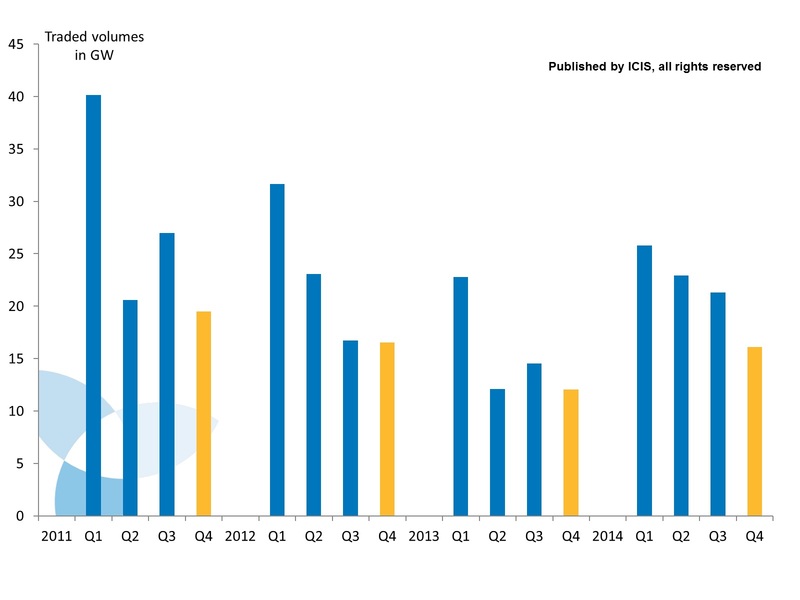 As a result, the volumes used in the IPI indicate the level of participation in the wholesale market. Why is there a need for the IPI? 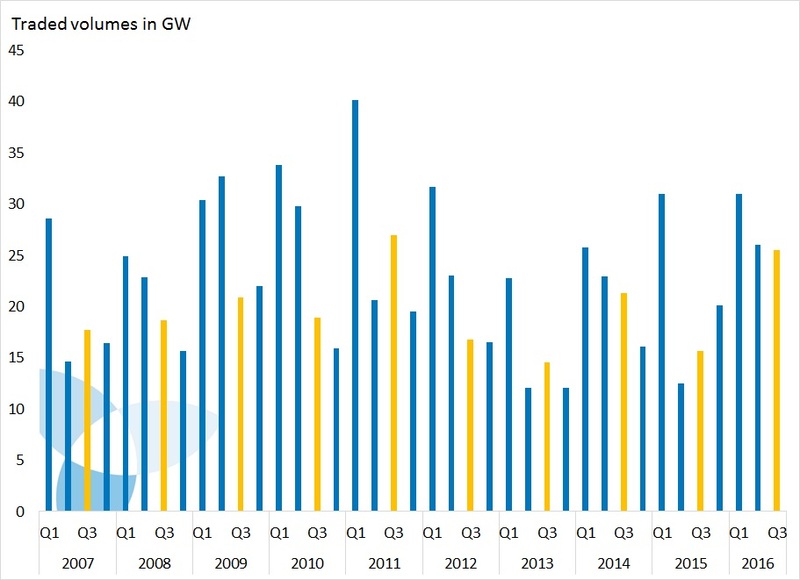 The UK’s electricity consumption is bought and sold many times over on the forward electricity markets, as buyers meet sellers to trade and manage their risk over many delivery timescales. On any given day, there are various ways and places to buy wholesale electricity. Buyers and sellers can also trade wholesale electricity for use on different days, weeks, months, seasons or years. These prices can display a large degree of correlation, but they can also differ greatly. 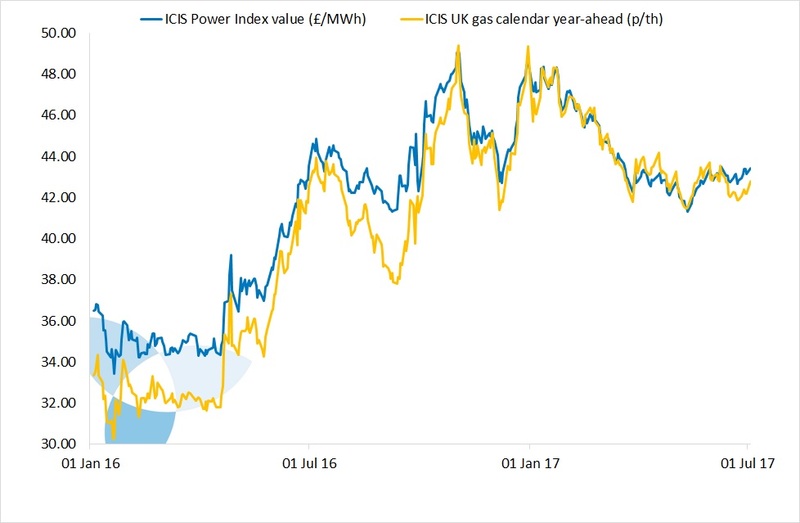 Short-term, daily prices may react to a short-term problem – such as a power station shutting down – but this may have no impact on the cost of electricity delivered on a long-term contract. These differences often lead to debate over the ‘right’ wholesale price – and more importantly, whether the average price is moving up or down. For example, one person might discuss price trends for longer-term contract deliveries – such as the six-month contract for the next season – while another might refer to the price for electricity delivered each day, which is more volatile. 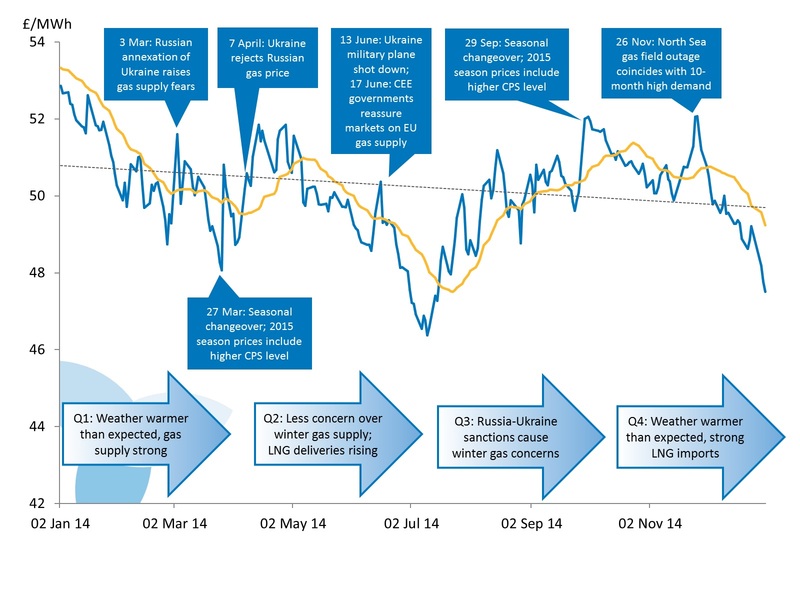 The IPI is designed to act as a neutral, independent indicator of wholesale market movements. 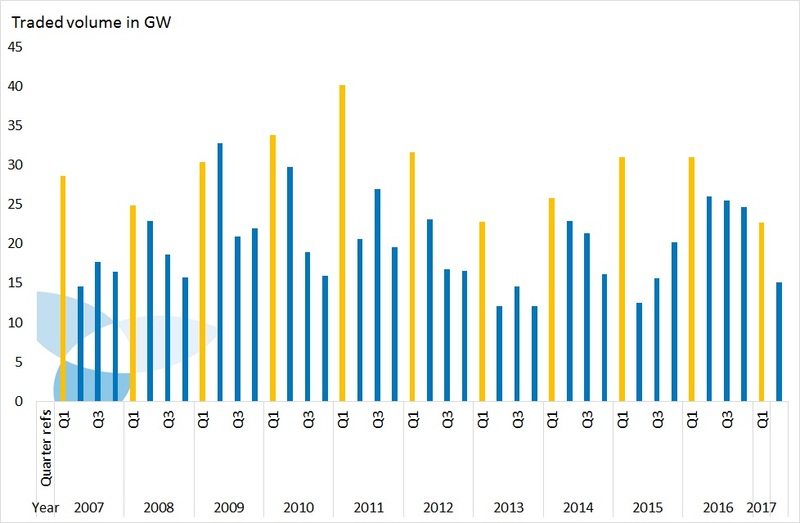 The IPI also demonstrates the UK electricity market at work, enabling non-industry participants to see price trends at a glance, based on real trading activity reflected by other price benchmarks in use within the industry. Can I reproduce the IPI? ICIS are making the IPI available free of charge for use and reproduction for reference and information purposes. All we ask is that ICIS is credited every time it is used. If you would like to license the right to use the IPI in a commercial context, such as risk management or inclusion in other commercial indices, please contact ICIS. 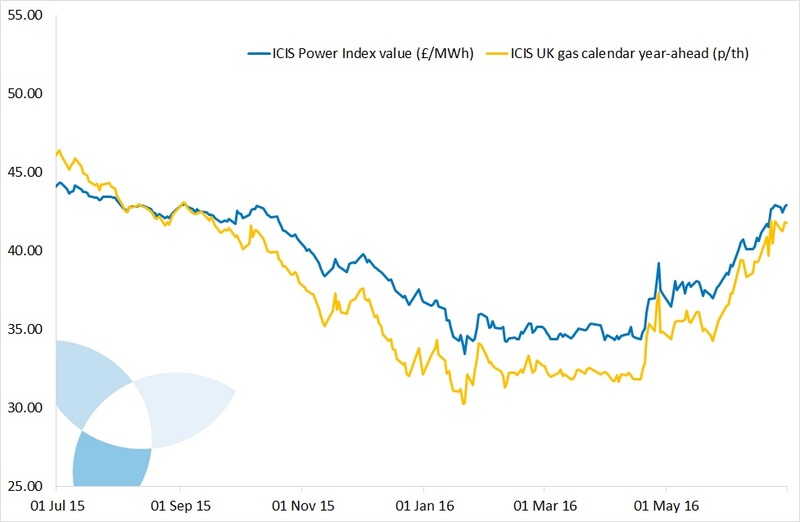 ICIS is an independent and trusted authority for price information on UK wholesale energy markets. 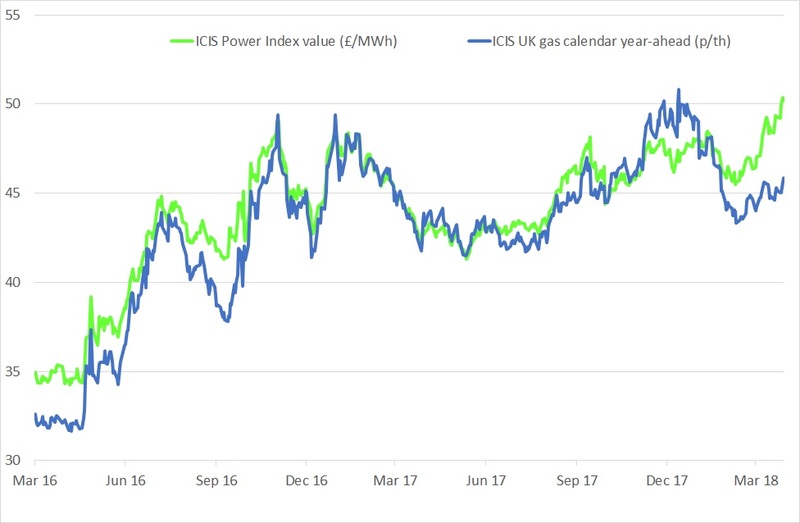 ICIS has covered the UK electricity market since 1997, and our price assessments and indices are widely referenced across the industry and in government. Our business is to bring transparency to the wholesale energy markets, providing neutral and independent information on market prices. ICIS complies with international principles for price reporting agencies from the International Organisation of Securities Commissions (IOSCO), whose members include 120 securities regulators, including the Financial Conduct Authority. Where does the data used in the IPI come from? 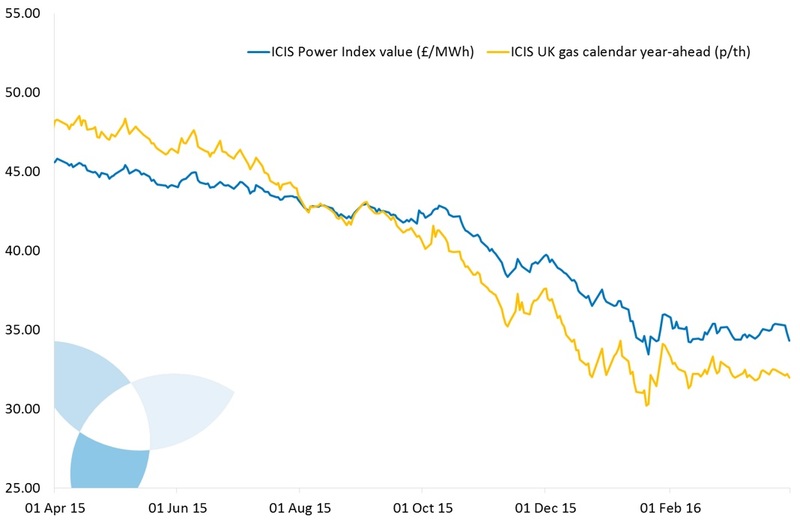 ICIS collects UK electricity trading data from active market participants every working day. The different sources are cross-checked and verified to ensure accuracy and completeness, and used in ICIS’ existing price assessments and indices. 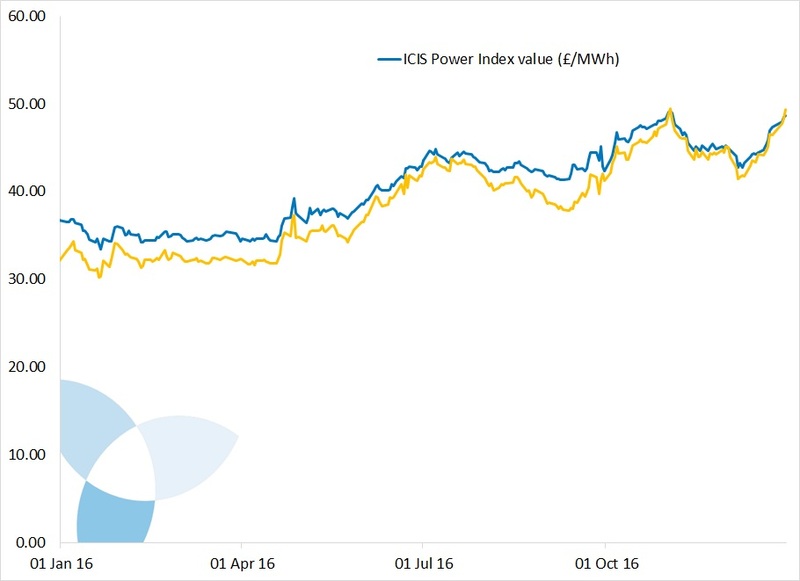 For a detailed description of ICIS data collection and methodologies, please see the European Daily Electricity Markets (EDEM) methodology. How does the IPI relate to end-user electricity bills? 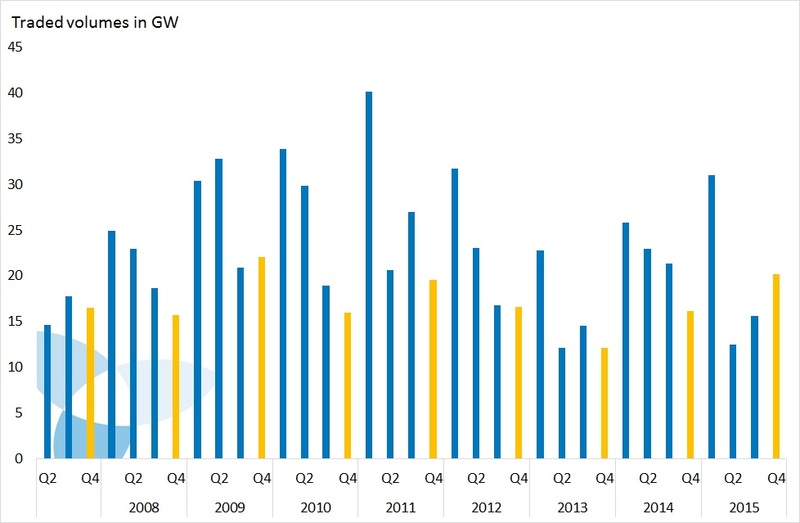 The UK Department of Energy and Climate Change (DECC) has estimated the average proportion of wholesale energy costs at around one-third of a retail electricity bill across the market as a whole, while supplier costs and margins bring the proportion to more than half of the average bill, based on 2013 figures used in DECC’s publication Estimated impacts of energy and climate change policies on energy prices and bills (see Annex D). Consumers’ energy bills include additional fees and charges, on top of the cost of the wholesale energy portion. See UK regulator Ofgem’s factsheet explaining household energy bills. Suppliers’ costs include ensuring energy supply during times of peak demand at a more expensive rate, shaping wholesale trading volumes to individual customers’ needs, and also adjustment or ‘balancing’ costs to meet any difference between forecast and actual demand. These costs mean energy suppliers would expect to pay more for wholesale power than the baseload price on which the IPI is based. 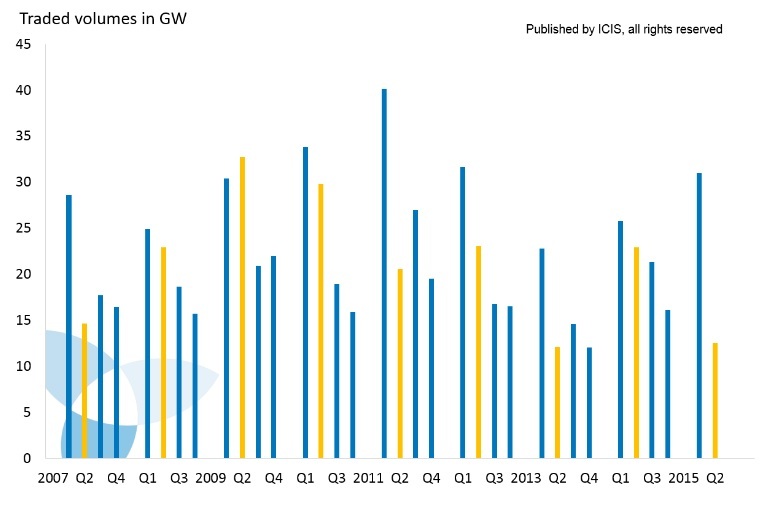 The IPI does not include the higher cost of electricity used during times of peak demand in its index, because the amount of power bought to meet this demand varies according to individual energy suppliers’ customer bases. 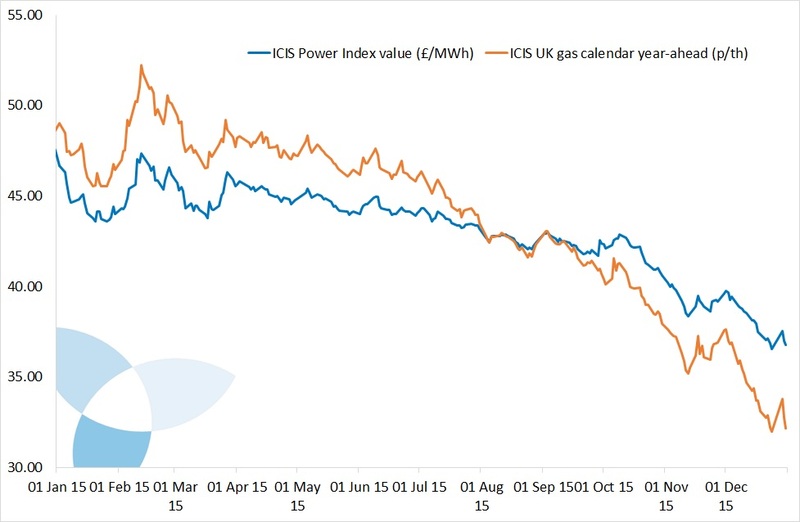 The IPI is intended to show trends across the UK electricity market as a whole. 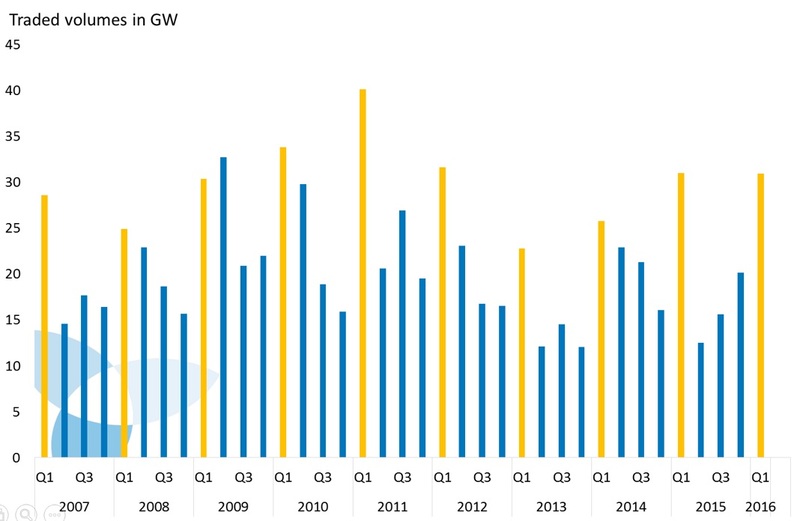 How is this number different to other measures of the UK electricity market? 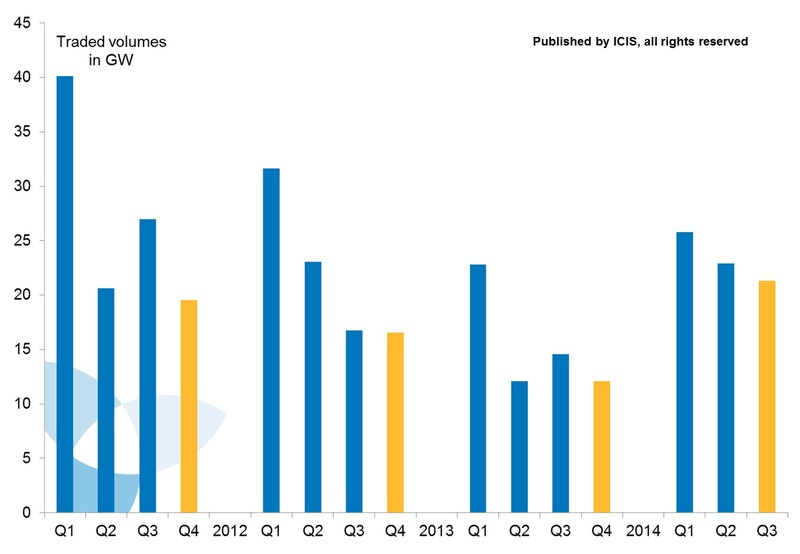 The IPI has been formulated to focus firmly on wholesale market trends, rather than providing pricing benchmarks for traded contracts. 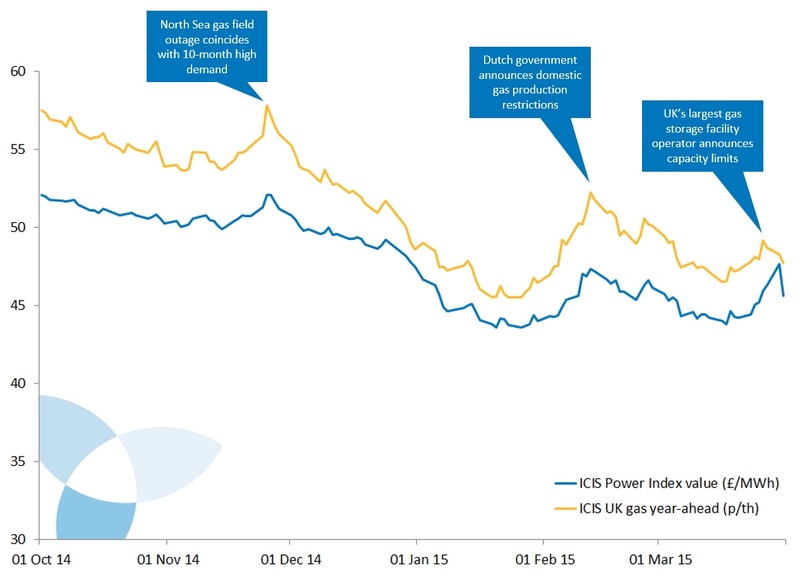 For one thing, the IPI removes seasonality, whereas pricing benchmarks used in contracts typically reflect higher prices at times of peak demand. Can the IPI be used in contracts? The IPI would be inappropriate for a customer contract as it is not designed to reflect the usage of individual customers. In addition, it does not reflect all costs associated with the provision of electricity supply to a consumer. Highly knowledgeable consumers who self-manage their electricity may wish to purchase ICIS’ official daily electricity publication European Daily Electricity Markets (EDEM). Other customers should discuss pricing options with their supplier or agent, tailored for their needs. 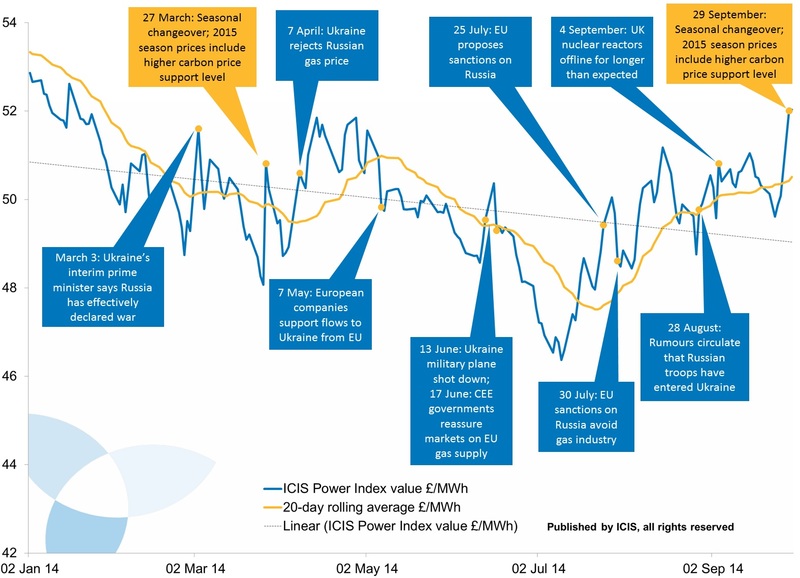 How does the IPI relate to energy company margins? 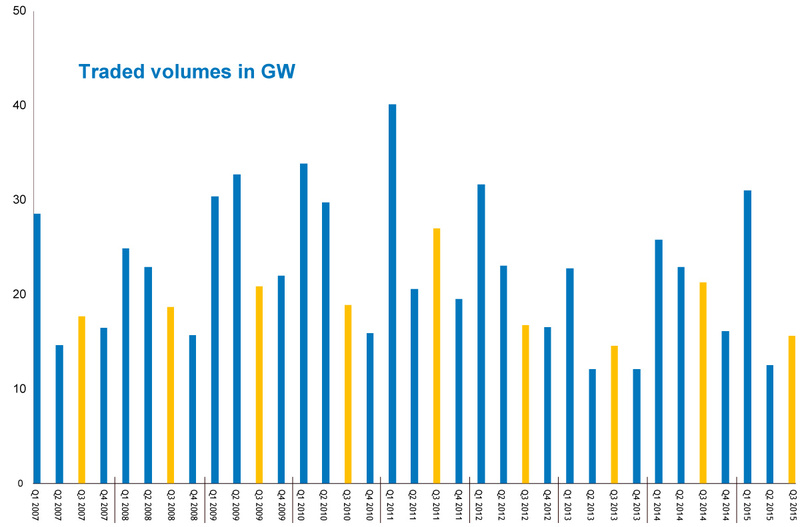 In practice, UK power market participants buy and sell power on the forward market for delivery over a wide range of timescales, and also trade additional power to meet the needs of their specific customer base. The IPI does not reflect hedging positions for individual companies, or the additional costs companies incur in shaping their energy supply and purchases to meet specific customer demand, be it retail, industrial or commercial. 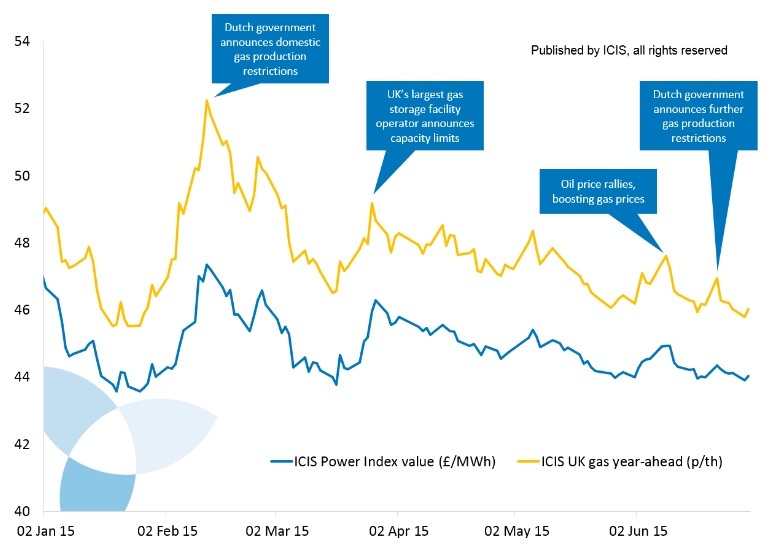 How does the IPI differ to Ofgem’s analysis of wholesale supply costs? 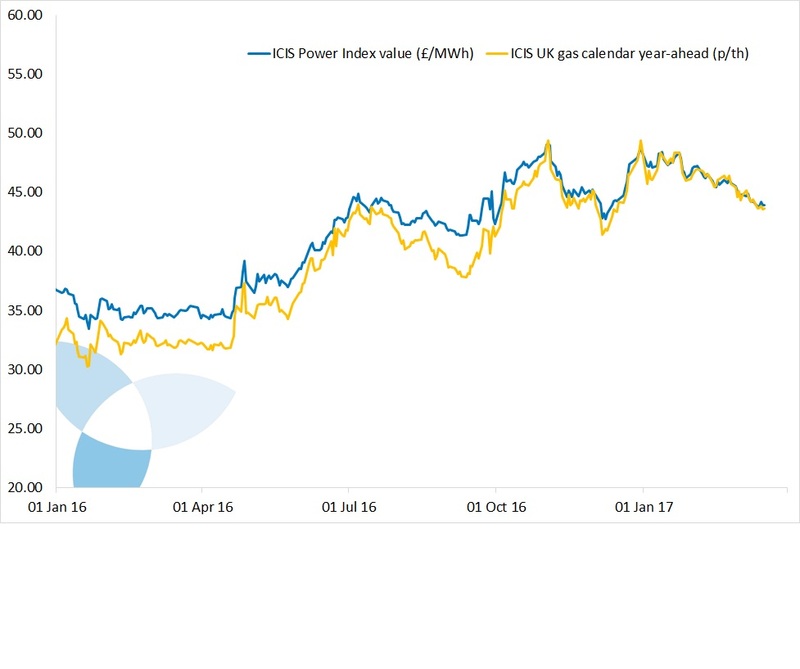 The IPI focuses on a daily price for the next two seasons, reflecting the UK electricity wholesale prices available to all generators and suppliers on a specific day. 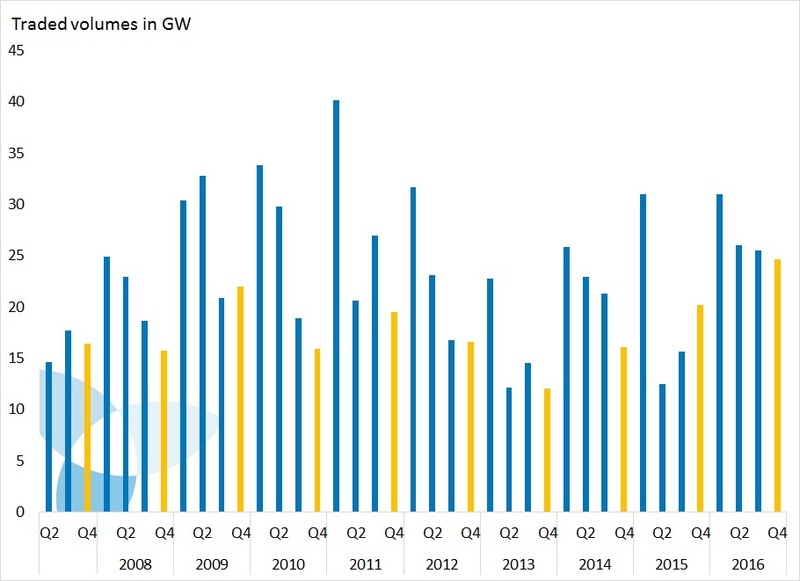 Ofgem’s analysis focuses on estimating the wholesale costs faced by a typical large supplier in the UK for the next 12 months. Their approach is based on a set of assumptions, including an example hedging strategy (see here for more information). 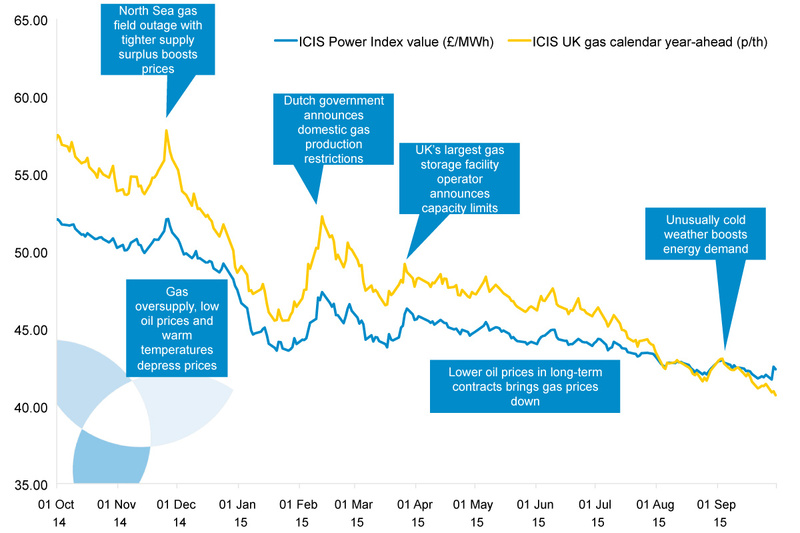 The UK Energy Market – Fit for this Winter? ICIS is making the IPI available free of charge for use and reproduction for reference and information purposes. All we ask is that ICIS is credited every time it is used. The IPI is not free of charge for commercial reuse. If you would like to license the right to use the IPI in a commercial context, such as risk management or inclusion in other commercial indices, please contact ICIS.